On the other hand, some great things sprung from boredom. For instance, this blog of mine was a product of boredom.Â I never would have imagined blogging to be a very big part of my life 2 years after I started it â€“ and I was just bored. 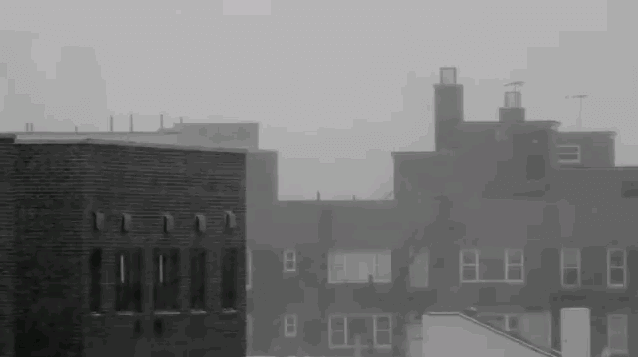 Just recently, some guy in Astoria New York City, probably just got bored by staying inside the house with a blizzard going on the Upper East Coast.Â So, he went out and documented the blizzard.Â Right now, his video is going viral and is trending in Twitter and Google.Â Life gave him lemons and he made a lemonade out of it.Â He was bored, and he did something spontaneous, and now, his home-made video/documentary, is sought after.Â Making the most out of a bad situation and boredom The short film is called Idiot with a Tripod by Jamie Stuart. Being bored and doing nothing for once, can be very calming and inspiring. Just a thought before I say good bye to a very great year â€“ 2010.Â Thank you for making it great. 2011 â€“ Bring it on baby! Interesting! This video reminds me of that girl in youtube who does nothing but stare at the camera for minutes. What’s her name? I forgot. Haha.